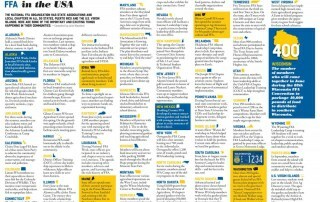 Here are some of the important and exciting happenings from FFA chapters and state associations from around the country. 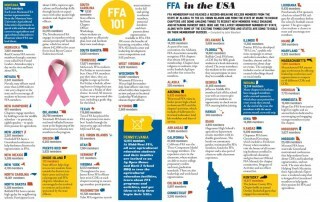 Here are some of the important and exciting things happening in FFA chapters around the country. 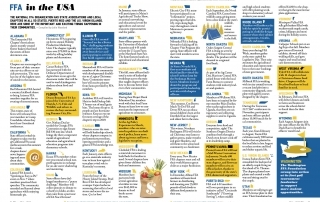 Check out the latest membership numbers by state, along with some of the exciting things chapters and states are doing to build on their membership success. 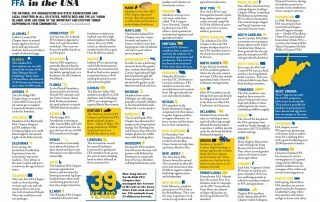 Here are some of the important and exciting things happening in FFA communities across the nation. FFA chapters and state associations nationwide share their recent highlights. 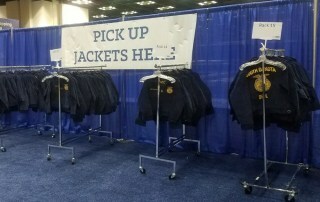 It's an annual tradition among many state FFA associations to visit with state government leaders as a way to promote FFA and agricultural education. 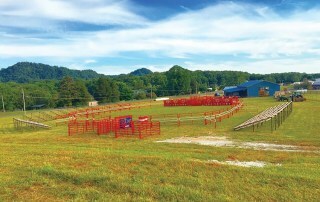 Each summer, the McMinn Central FFA in Tennessee hosts a rodeo called Bucking for a Cure. The event’s purpose is to raise awareness and money for cystic fibrosis research, all working toward a cure. FFA members sell ads for the rodeo program during the school year. 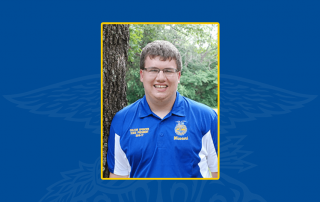 They also organize and run the concession stand, and several talented FFA members enter the rodeo as competitors. A great event for a great cause!